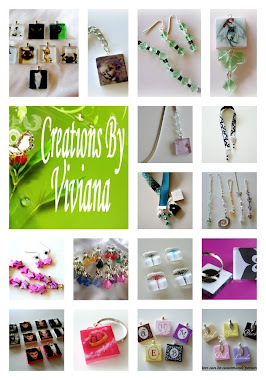 Each of my plated stainless steel cuffs are designed, decoupaged, sealed, and polished by me. The nature of this material means that you can see some of the beautiful metal underneath the image, including the natural variations in color which add a unique element to each and every piece. 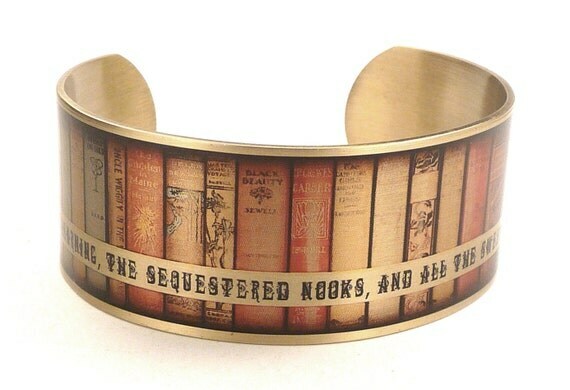 Each cuff is sealed with jewelers film and polished with museum quality wax, however, I still recommend not wearing it while doing any rigorous activity. To clean, simply lightly dampen a clean cloth and wipe the part of the surface that needs cleaning, being careful to rid of all water when done. 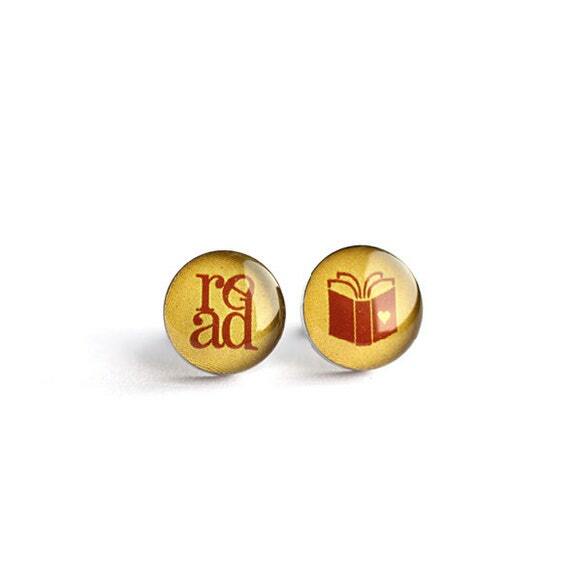 Lovely pair of handcrafted earrings for book lovers. 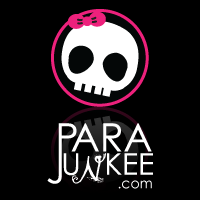 Made from 100% hypoallergenic SURGICAL STAINLESS STEEL and RESIN. 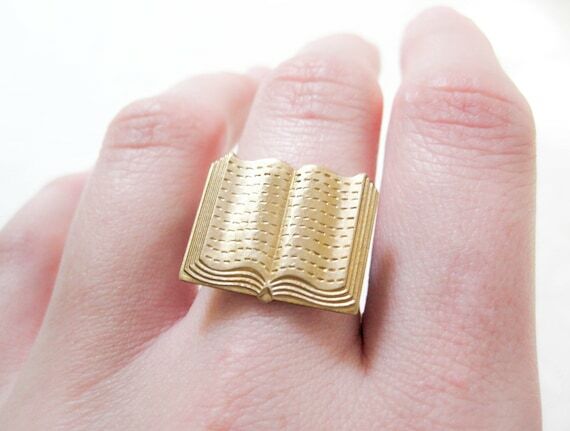 Perfect for everyday wearing to office and for any other occasions. 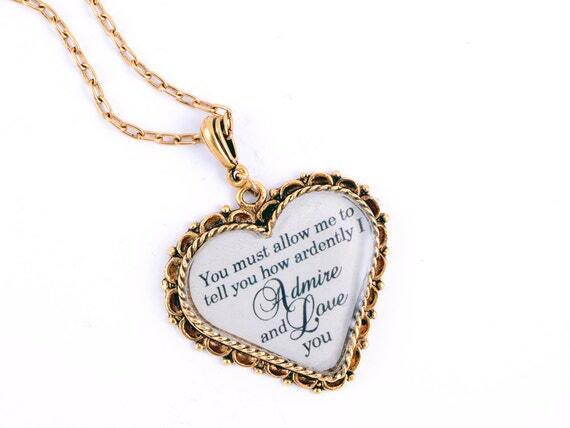 Perfect for book lovers whose hearts belong to the swoon-worthy Mr. Darcy, this elegant Pride and Prejudice necklace is a beautiful way to share your love of Jane Austen books and classic literature.